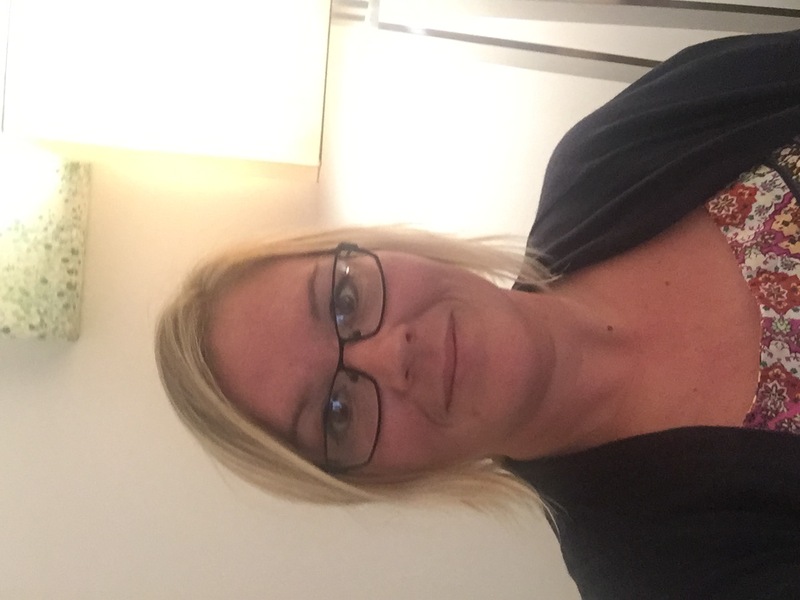 Specialisms: Gill’s experience is working with loss, bereavement, depression, anxiety and self esteem. She works with a wide variety of emotions and life styles. Gill is a psychodynamic counsellor working with individuals on a one to one and open ended basis. 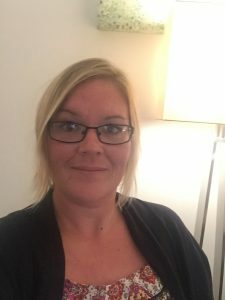 She has been involved in the counselling field for 11 years training locally at CCF (Chelmsford Counselling Foundation) and working there on a voluntary basis. She then went on to begin her work at a local hospice along side my private practice. Gill charges £40 per counselling hour (50mins) for individual private therapy.